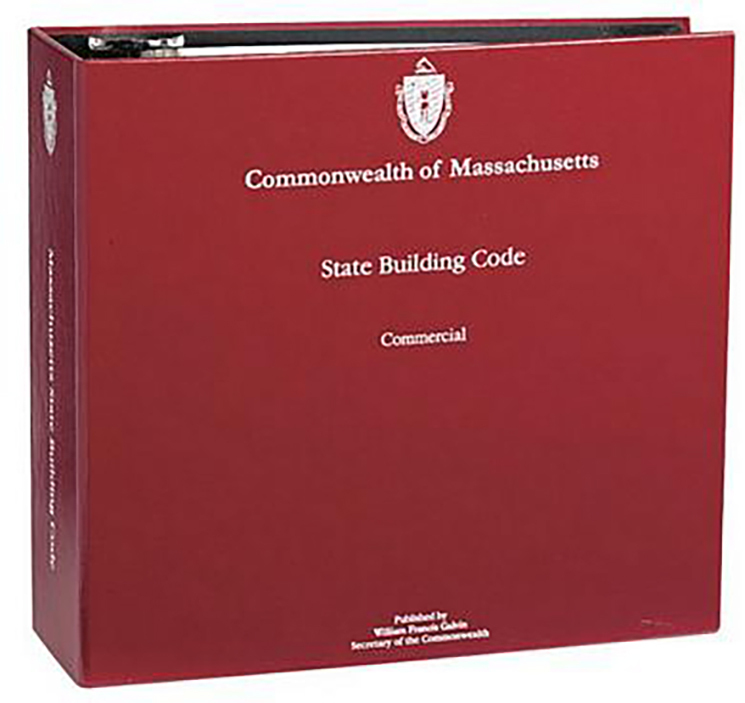 The 9th Edition of the State Building Code was recently approved by the state and its adoption is right around the corner, expected in July 2017. In March, the Board of Building Regulations and Standards (BBRS) held two public hearings to allow testimony by interested parties on the code or any proposed amendments. Once the public comment period closes on April 10th, the BBRS will convene to review any remaining public comments and to make final revisions to the code prior to promulgation. When the final contents are approved, the 9th Edition is expected to have an effective date on or around July 1, 2017. A concurrency period, where the code user may choose to design under the 8th or 9th editions of the Code (no mixing of provisions allowed), will be in effect immediately and will last 6 months ending on or around January 1, 2018. After this time, projects will be required to be designed and constructed under the 9th Edition unless a state variance is granted. The applicable code edition for a particular project is based on the date that the building permit is applied for. 1. Fire Service Access Elevators – Under the 8th Edition, all high-rise buildings (roofs ≥ 70’ above grade) are required to be served by a one fire service access elevator (FSAE). A FSAE lobby must be accessed directly from the elevator and stair. Under the 9th Edition, the FSAE will now only be required in buildings with occupied floors > 120’ above fire department vehicle access. Additionally, at least 2 FSAEs, or all elevators (whichever is less), must be provided. The stair located adjacent to the FSAE lobby must also be accessed from a 2nd means other than the lobby (i.e. a corridor or the balance of the floor). 2. 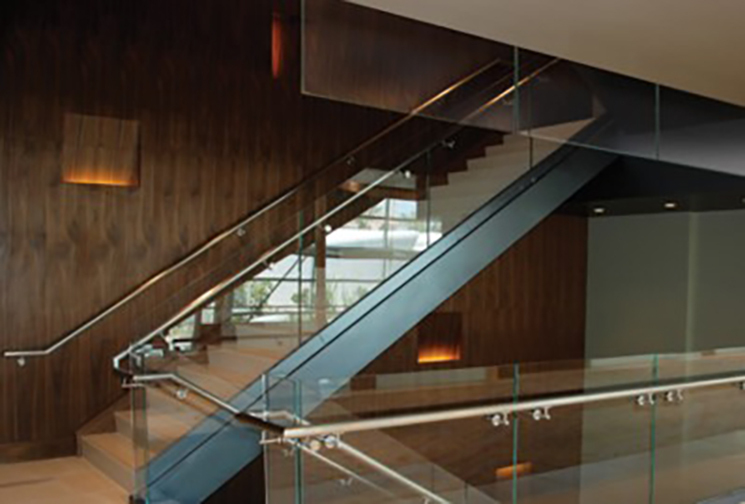 Use of Exit Access Stairway for Egress – The 8th Edition limited the use of open stairways as means of egress elements only when connecting no more than 2 adjacent stories with no interconnection to other floors. Stairs that connect more than 2 stories are now permitted to be used for egress under the 9th Edition including (1) stairs protected by draft curtains/closely spaced sprinklers, and (2) stairs located within atriums. These options will be beneficial for architects designing larger occupant load assembly buildings such as college campus centers where the balance between interconnectivity and egress was always a challenge. Want to learn more about these code changes and how they will impact your futures projects? Contact us at info@crcfire.com to schedule a customized presentation for your team.